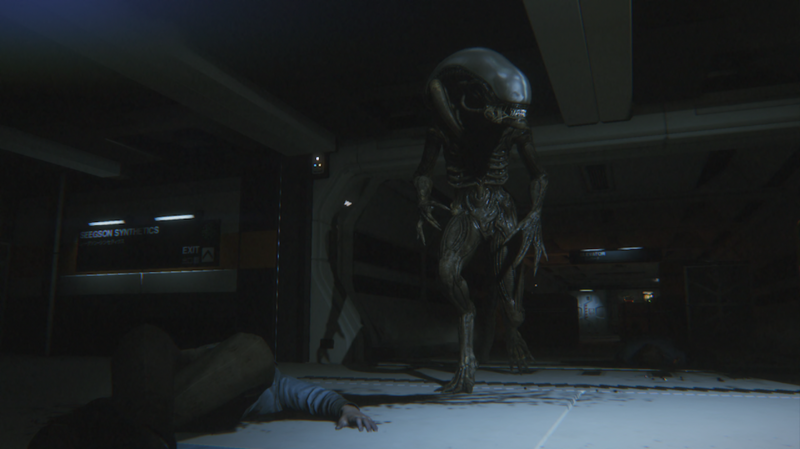 Not only does Alien: Isolation faithfully capture the horror of Ridley Scott’s 1979 space epic, it also happens to be one of the best survival horror games we’ve played. Whether you’re clambering in Sevastopol Station’s vents to avoid the Xenomorph, or trying to escape the unblinking gaze from the Working Joe androids that roam the eerie bays and corridors, Isolation makes you feel uncomfortable and vulnerable with every step you take. Most games based on the Alien franchise have chosen to base themselves on the gunslinging action of the later films, with mixed results, but Creative Assembly stripped us of our trusty Pulse Rifles and gave us an experience akin to Ripley’s original Nostromo nightmare. With the recent announcement of a new Alien shooter on the horizon, we decided to take a look at how Alien: Isolation delivered one of the best survival horror game experiences we’ve ever played.